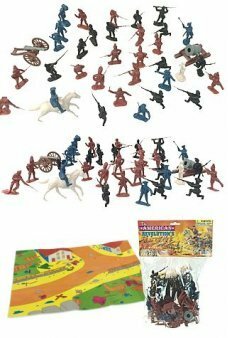 In the 1950's and 1960's the famous Tin Toy Maker, Marx Toy Company introduced plastic playsets featuring Cowboys, Indians, Soldiers, and Warriors. 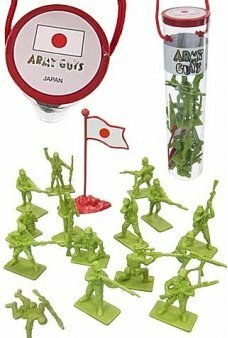 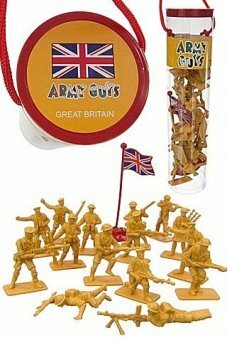 Pixar's Toy Story recalled the World War II Army Men by Marx. 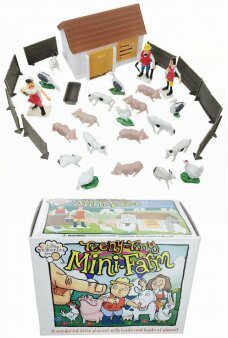 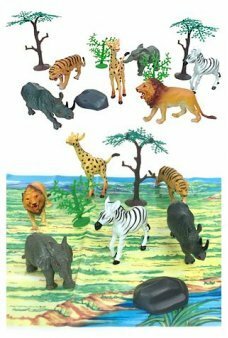 We are pleased to offer these reproduction classic plastic figures and Playsets. 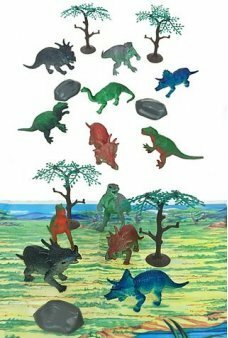 Great fun for on the floor fantasy adventures! 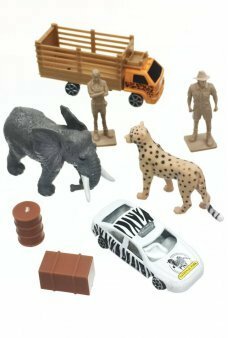 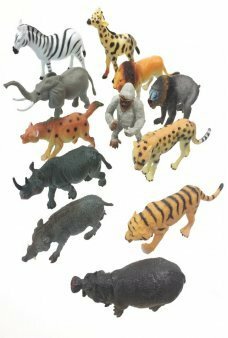 Make your own Wildlife safari with our retro Playset! 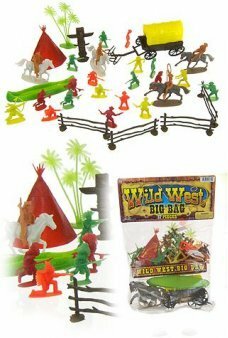 The classic 8 Piece Wild Animal Plastic Playset includes a L..
Reenact a western showdown with our Wild West Playset! 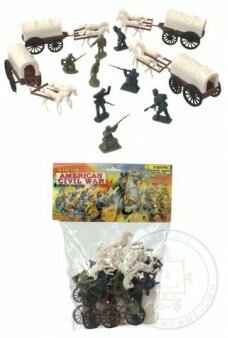 Our classic 37 Piece American West Plastic Playset includes horse.. 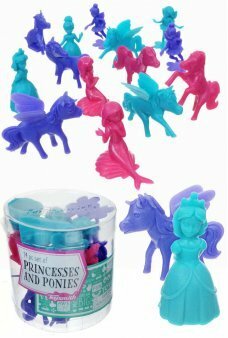 Play with fun and fantasy with our Princesses and Ponies Set Our pink and purple 14 Piece Playset includes mermaids, fai.. 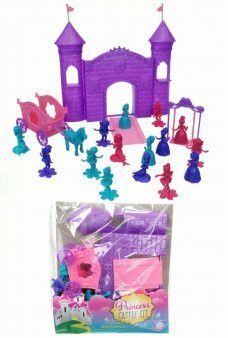 Fill your playtime with fun and fantasy with our Princess Castle Set. 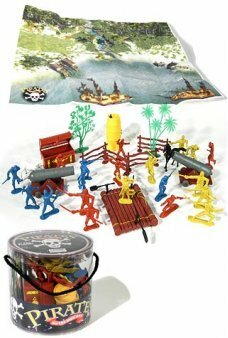 Our pink and purple 21 Piece Playset includes a ca..
Reenact the excitement of the Pirates on the Caribbean Sea with our retro Pirates Playset! 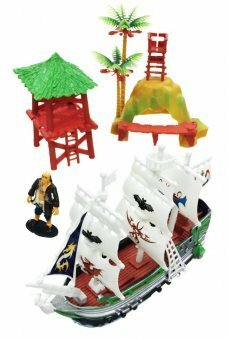 Our classic 37 Piece Pirates ..
Reenact the excitement of the Pirates on the Caribbean Sea with our large Pirates Adventure Playset! 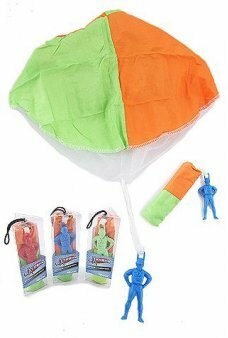 Our classic 4 Piece.. 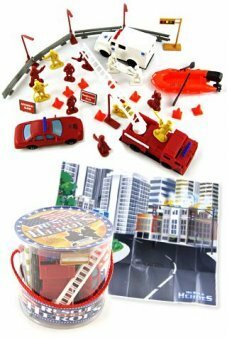 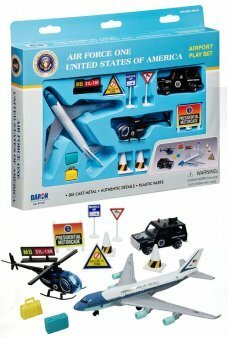 Imagine the arrival of the President of the United States with our Air Force One Airport Playset! 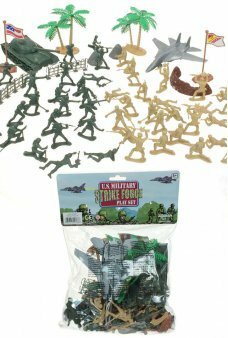 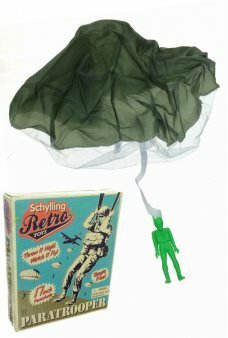 Our classic 12 Piece P..
Jump into Christmas with 3 Santa's Elves Paratroopers. 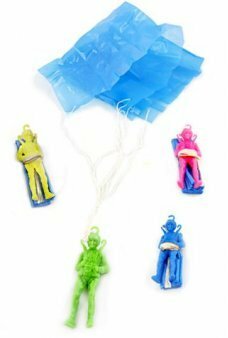 This set of parachute jumpers includes 3 cute elves with large 17..